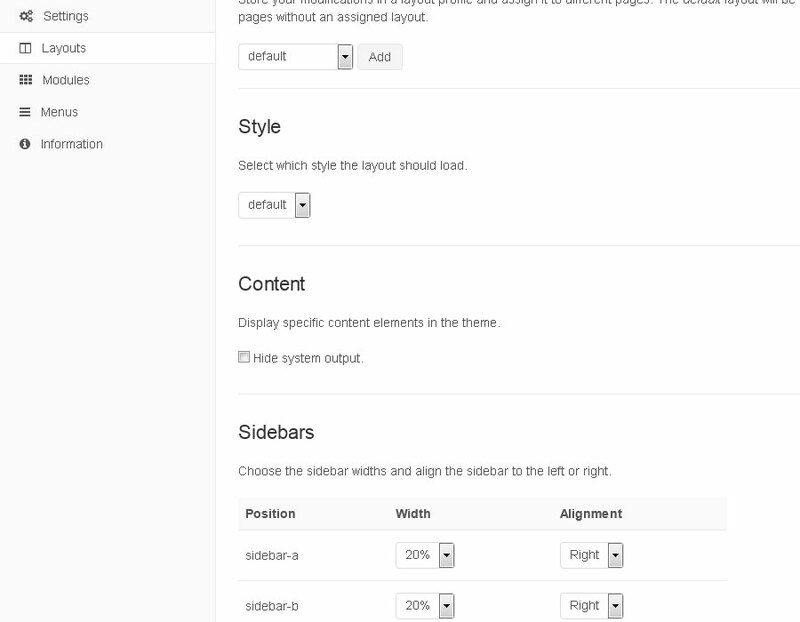 The general theme section allows you to control the behaviour and the overall appearance of your theme. The style section contains the customizer. 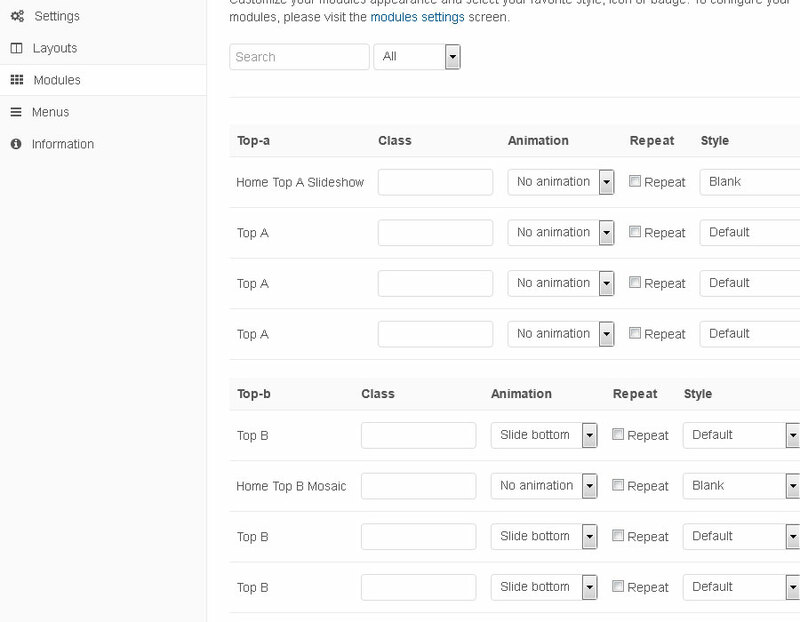 Hit the Customizer button to add your own style or to modify an existing style. 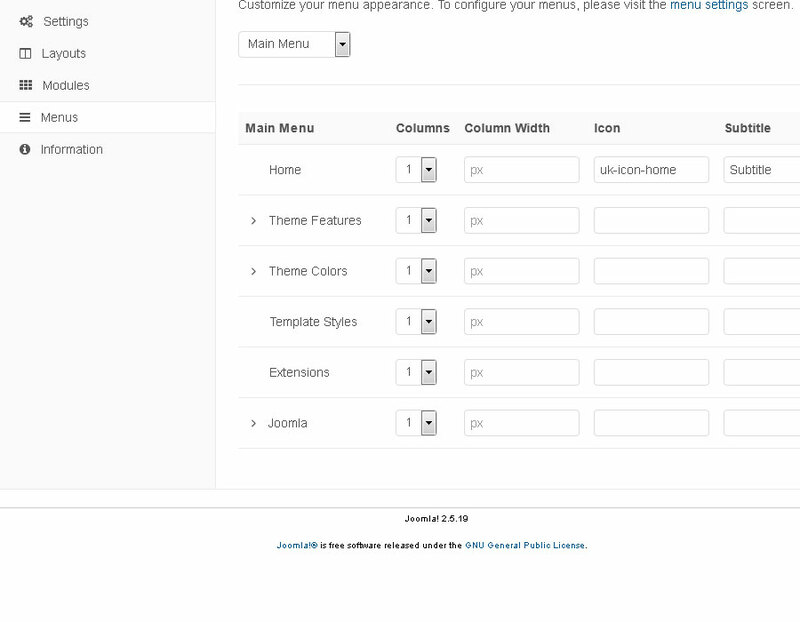 After the customizer is loaded, you can easily customize colors, fonts, margins and even more settings of the theme. 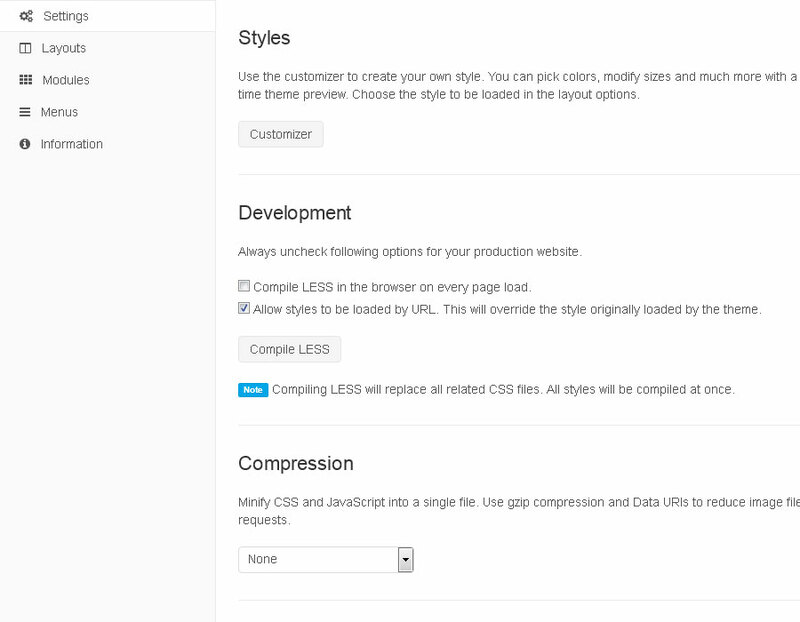 The customizer saves only the modified variables and automatically compiles them into CSS.